Luis Severinoâs Injury Remains a Mystery. Detective Brian Cashman Is on the Case. Sometimes, dogs bite for no apparent reason. They may bite a complete stranger, someone they know, or even members of their owner’s family. In some dog bite cases, the victim is injured while trying to protect their own pet from an attacking dog. In this situation, the owner of the biting dog is still responsible even though the person bit was not the intended target. If you or someone you love has been injured from a dog bite, our personal injury lawyers can help you get the compensation you need for your injuries. Contact a personal injury lawyer in your area to learn how they can help. Dog bites can result in injuries ranging from minor to very severe. Additionally, dog bites can expose you to a number of diseases, such as rabies. Dog bites can also lead to serious emotional trauma and a lifelong fear of animals. If you or someone you love has been bitten by a dog, you may be eligible for compensation for medical bills, lost wages, plastic surgery costs, pain and suffering, and ongoing counseling. As already mentioned, dog bites can result in serious emotional trauma, which requires professional help. The reasons a dog may attack vary greatly, and dog bites are not always the result of a dog simply being a vicious animal. However, once a dog does bite, that dog may be registered. This way, if the dog bites again, the owner may be forced to have the animal put down. Has you or someone you care about been bit by a dog? Our personal injury attorneys can help you get compensated for your injuries. 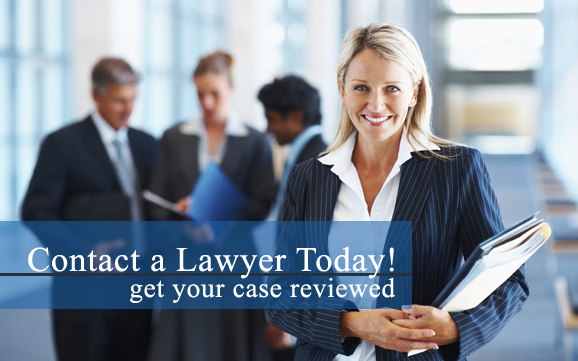 Contact a personal injury attorney in your area today to get started. Some states have lists of breeds considered vicious animals by law. In some cases, what happens to the animal is dependant on the severity of the injuries. Regardless of the situation or reasons, owners are responsible for their pets.